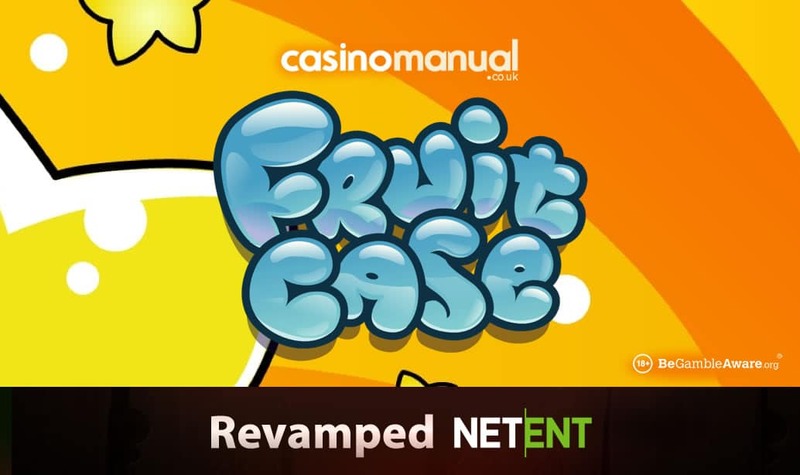 The classic Fruit Case video slot has been revamped by Net Entertainment & still packs quite a (fruit) punch as there are wins of up to 2,400 times your bet on each spin/free spin. Fruit Case has been around for many years now but it’s been reproduced using HTML5 technology – still offering 5 reels and 20 paylines, you can spin away from 20p a spin on desktop, mobile and tablet devices. Based on fruits like pears, lemons, oranges and strawberries, central to the action is the Avalanche feature. Found in other NetEnt video slots like Gonzo’s Quest, the Avalanche feature can give you multiple wins from every spin – when you get a winning combination, the contributing symbols are crushed and disappear from the reels. The vacated spaces are filled by the symbols remaining on the reels with new ones falling from above to fill the new empty spaces. If you get a win, the process is repeated. If you get a 2x wild symbol, your win will be doubled – with each Avalanche, the multiplier increases to 4x, 6x and then 8x. This means your 4th Avalanche will be subject a massive 8x multiplier. There’s a Free Fall feature where you begin with 10 free spins/falls – with the Avalanche feature and wild multipliers also in play, each free spin could give you more wins and multipliers up to 8x. This can result in payouts of 2,400 times your bet from each free spin. 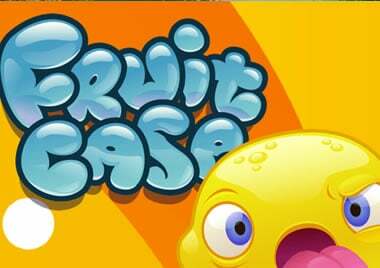 To see the game in action and read all the details, visit the Fruit Case video slot review.